I am about to drive to Papamoa for my wild-card visit. Very exciting. Tomorrow I am visiting Golden Sands School and then we are going down to the beach to do beach poems in the sand. In the afternoon I am doing an event at Tauranga City Library at 4pm with lots of local children helping out. Would love to see you there! And on Saturday there is my Hot Spot Poetry Tour finale at National Library in Parnell at 2pm. Loads of local authors and children are joining me in this poetry celebration. Do join us! 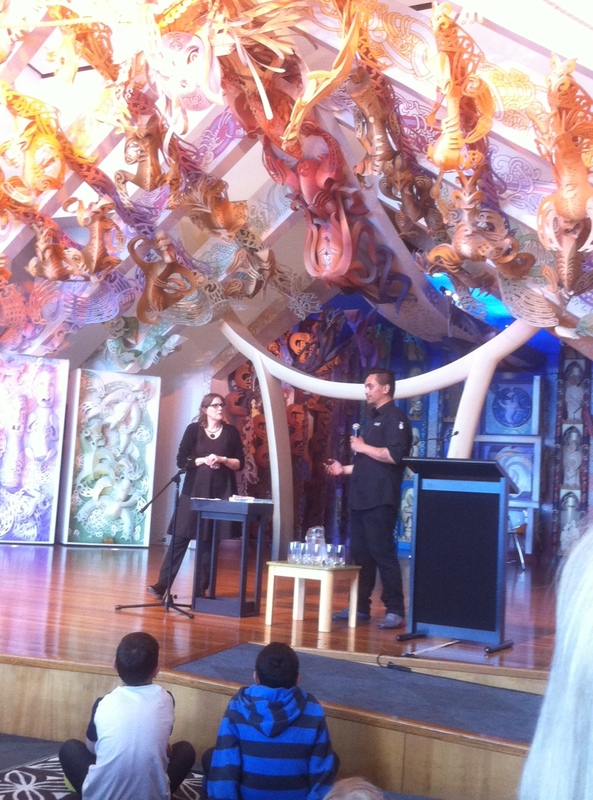 This entry was posted in Uncategorized and tagged A Treasury of New Zealand Poems for Children, Hot Spot Poetry Tour on November 4, 2014 by Paula Green. Next year I will introduce a new timetable of things on Poetry Box as I aim to have a busy year writing! But this year I always post my favourite poems from the challenges I set. I sometimes post my favourite poems that have come from a school visit. I don’t post poems sent to me that don’t fit these two things as I need time to do my own work. This poem was sent to me after my visit to the fabulous Remarkables Primary School in Queenstown on Wednesday. I suggested all kinds of poetry things but one thing we played with was the last line of poem. I suggested testing out five different endings. I really like the ending Maddy came up with in this poem. Great job Maddy! Cars go to the garage and have a nap. 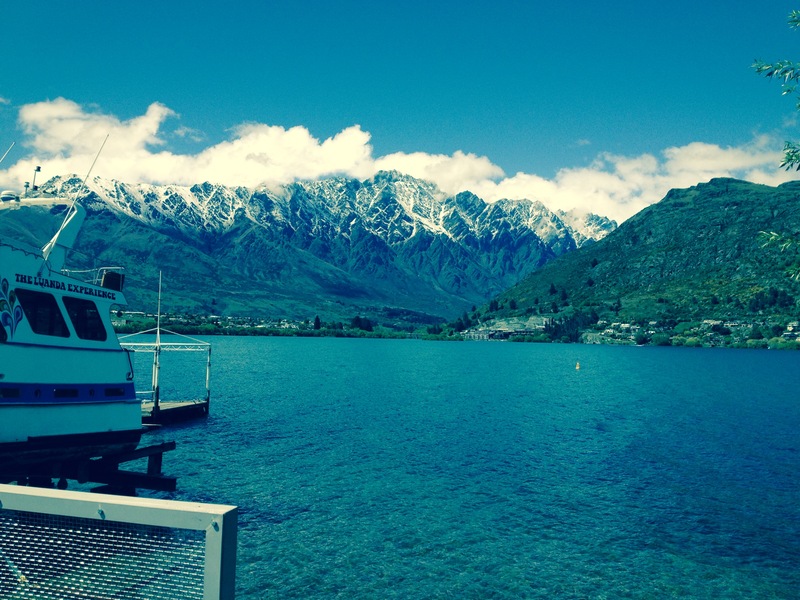 This entry was posted in Uncategorized and tagged A Treasury of New Zealand Poems for Children, Hot Spot Poetry Tour, Remarkables primary school on October 31, 2014 by Paula Green. Mary sent this photo of Ati welcoming us all. Brings back good memories! This entry was posted in Uncategorized and tagged A Treasury of New Zealand Poems for Children, Hot Spot Poetry Tour on October 30, 2014 by Paula Green. It was Alex’s birthday and he had heard me read poems at his school. 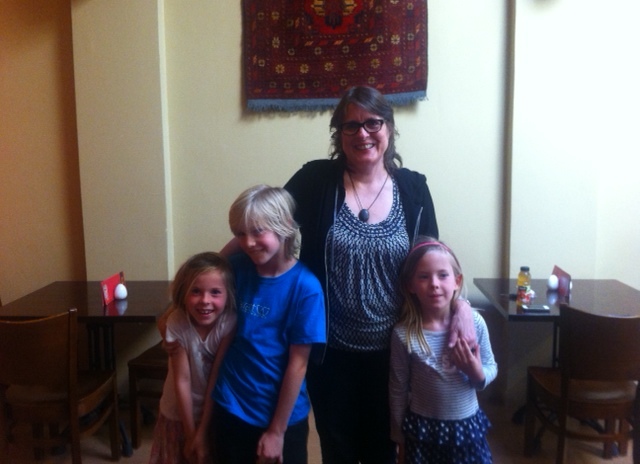 So when they were at the next table at this fabulous Turkish Restaurant, Sofra, in Gisborne we had to have a birthday photo! This entry was posted in NZ Author, NZ Children's poetry and tagged A Treasury of New Zealand Poems for Children, Hot Spot Poetry Tour on October 30, 2014 by Paula Green. This morning the Queenstown mountains were dusted in snow. Such beauty. Now I am sitting by the lake eating lunch before I fly home. I miss home and my family, but I have had a very special time. This entry was posted in NZ Author, Poetry and tagged Hot Spot Poetry Tour on October 29, 2014 by Paula Green. Some of you know now I have been collecting titles of poems from you at every event and school visit. I decided I would like to try and write a collection of children’s poems using your titles. Fun! Challenging. Takes me to new places. I had collected over 60 on Notes on my iPhone. Usually I write with a pen in my notebook. Last night at the Remarkables event I accidentally deleted the lot. Maybe a whizz can find them. I can’t. Meanwhile if you remember any titles I picked and short listed can you let me know please? I need title, name of child and name of their school or email address. I am heartbroken. The children will be disappointed. When I get home will email everyone I can think of and try and rebuild the list. With a pen in my paper notebook. Just as well we changed venues as around 200 plus turned up. Russley School was a perfect substitute. 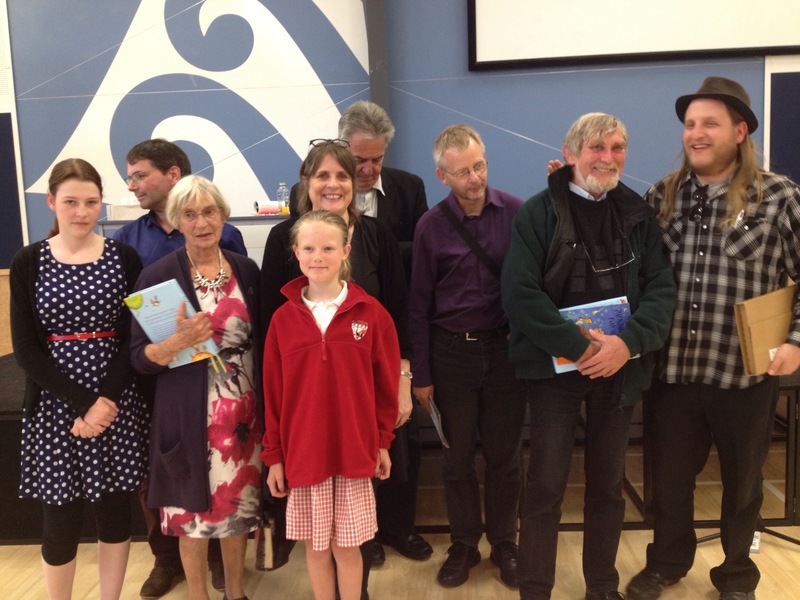 Lots of great poems read by local poets and children. 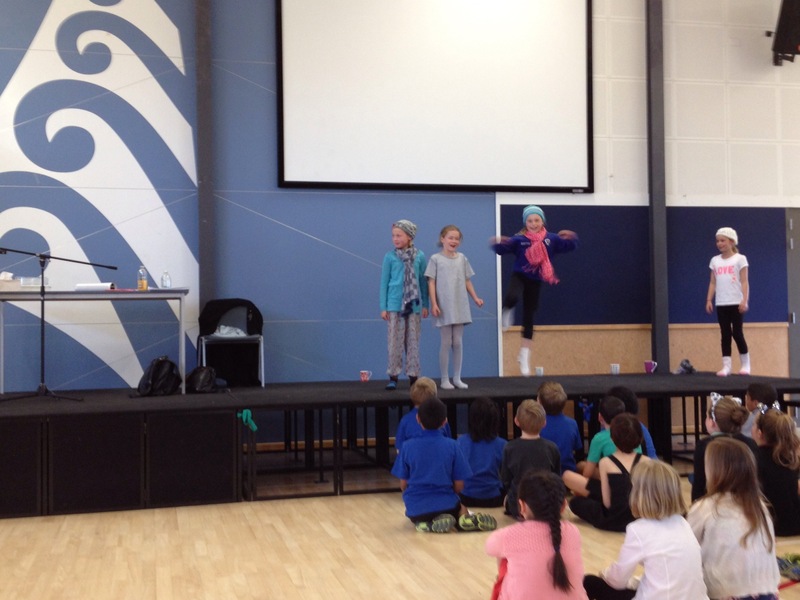 I was especially thrilled with the performance of poems from both The Letterbox Cat and The Treasury by Russley School and Fendalton School. Great costumes and props. Not complicated but such fun. 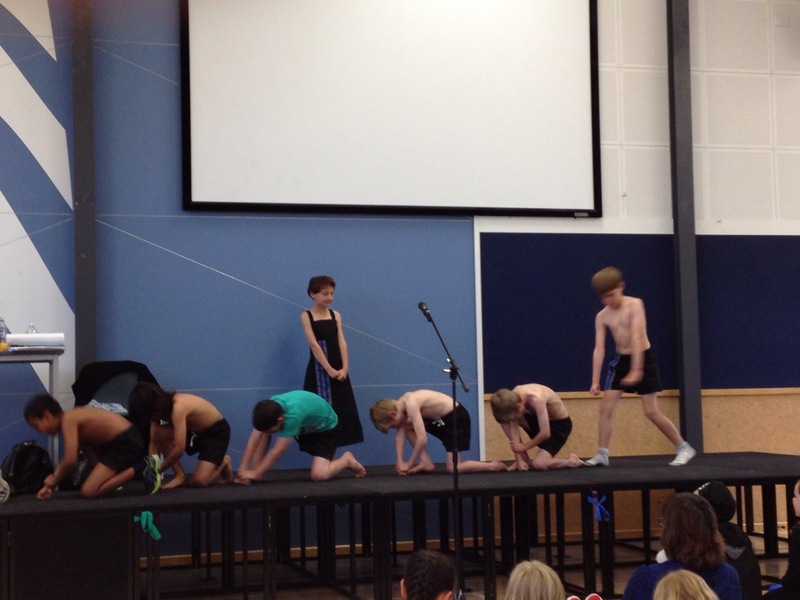 The final act was a performance of Apirana Taylor’s ‘haka. ‘ The strength in the performers as the poem rose in them was magnificent. Gavin Bishop, Bill Nagelkirke, Doc Drumheller, James Norcliffe and Helen Jacobs read and switched some onto poetry for the first time. (with apologies from Fiona Farrell) I didn’t get many photos as I was on stage mostly but here a few. It was a very special night. Great to have young poets, Skye, Henry, Alex and Caleb, read their poems from the Treasury and Monica and Ewen read their poems at the back of The Letterbox Cat. Special! Thanks so much to hard working Melanie Koster and Russley School for hosting the event and to all the teachers and pupils who worked so creatively getting the performances and poems shining. Extra work in your busy busy school lives. 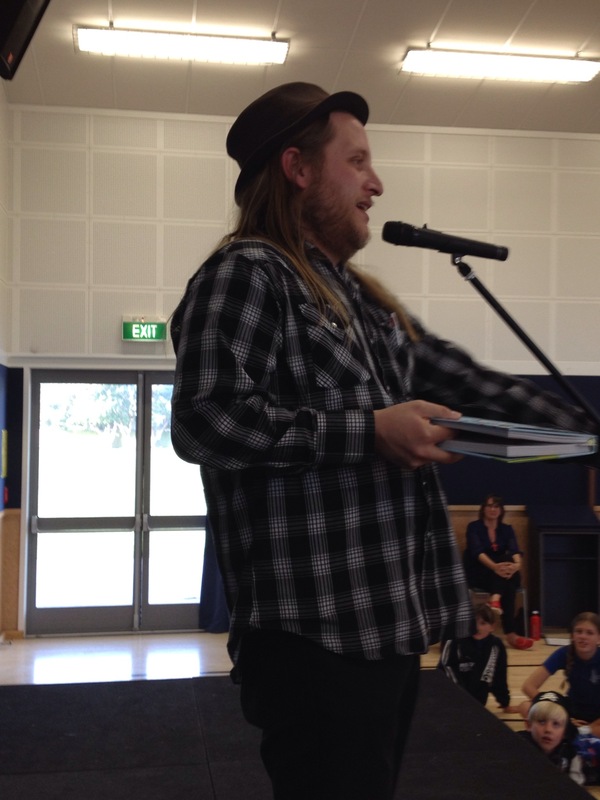 Thanks to Amy from Fendalton who got her students performing poems that were an utter delight and to Dean from Russley School who did the exact same. This entry was posted in NZ Author, NZ Children's poetry, Uncategorized and tagged Hot Spot Poetry Tour on October 23, 2014 by Paula Green.